It's been quite the week around these parts. Super busy and kind of an emotional roller coaster! I have a quick tag to share with you today. I used the bird from the Free-With-Purchase set, Oinkers, and reverse stamped it. 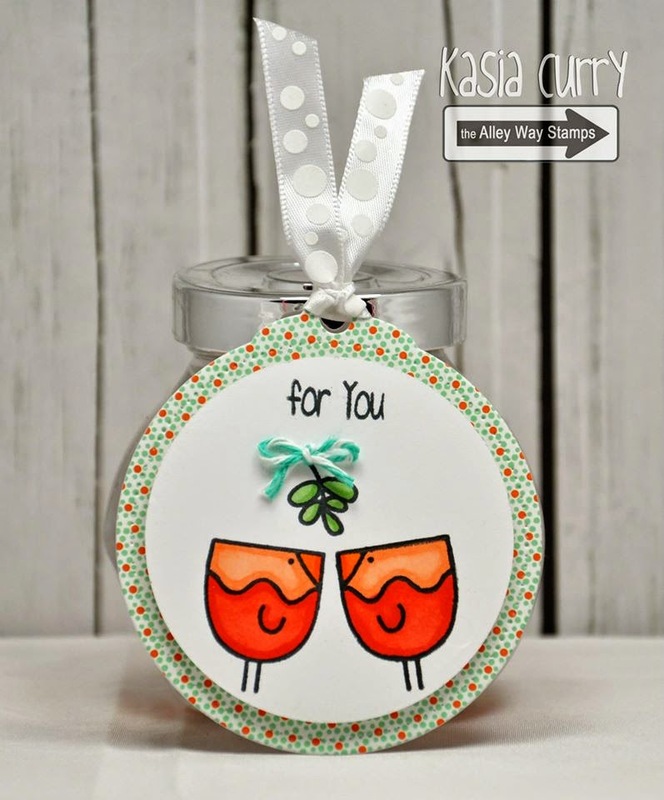 The "mistletoe" is from With Wondering Awe and the sentiment is from Tag-Alongs.